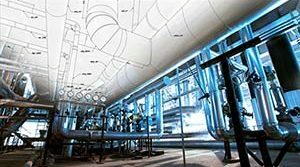 Sway Struts for a 250 MW Power Plant | Piping Technology & Products, Inc. The picture seen above is a mechanical snubber attached to a rod with a pipe clamp. Below the snubber is a rigid sway strut for 36” pipe and four smaller sway struts. The snubber will dampen sudden shocks and vibrations in the piping system. 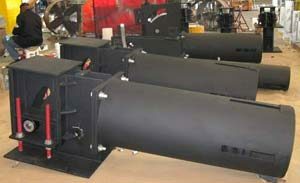 These show the variety of built by Piping Technology & Products, Inc. for a 250 megawatt power plant. 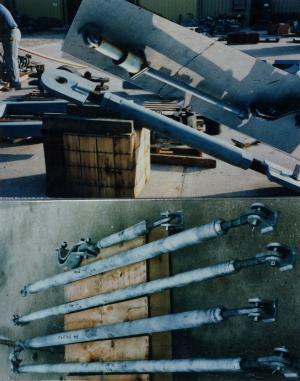 Do you require snubbers or sway struts for an upcoming project? Get pricing today!